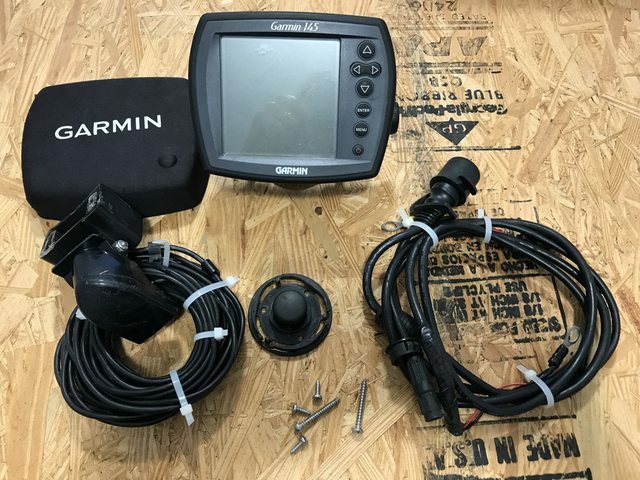 (68.59.131.65) I have a Garmin 145 fishfinder for sale. 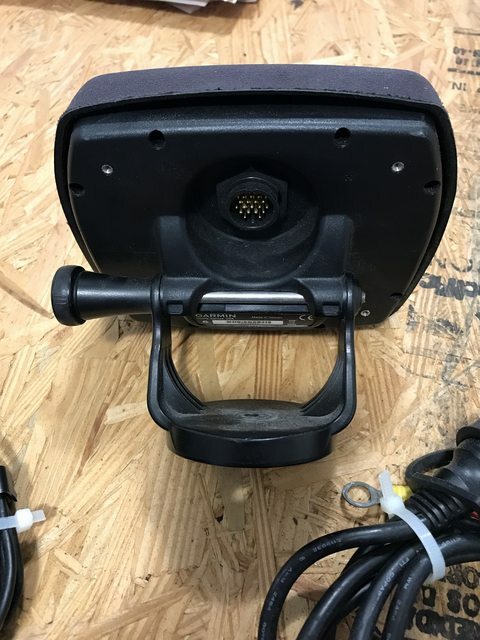 It was original equipment on my boat and was still working when I took it off a few months ago. 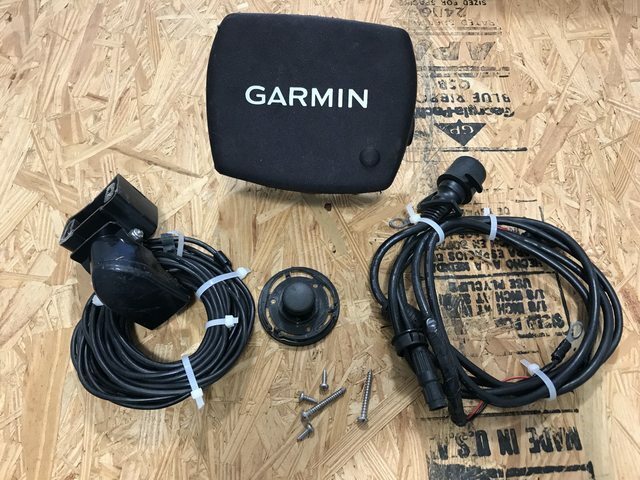 It would be good for someone with a small boat or kayak that wanted an inexpensive way to see depth and bottom contours. I have all the parts and mounting hardware.